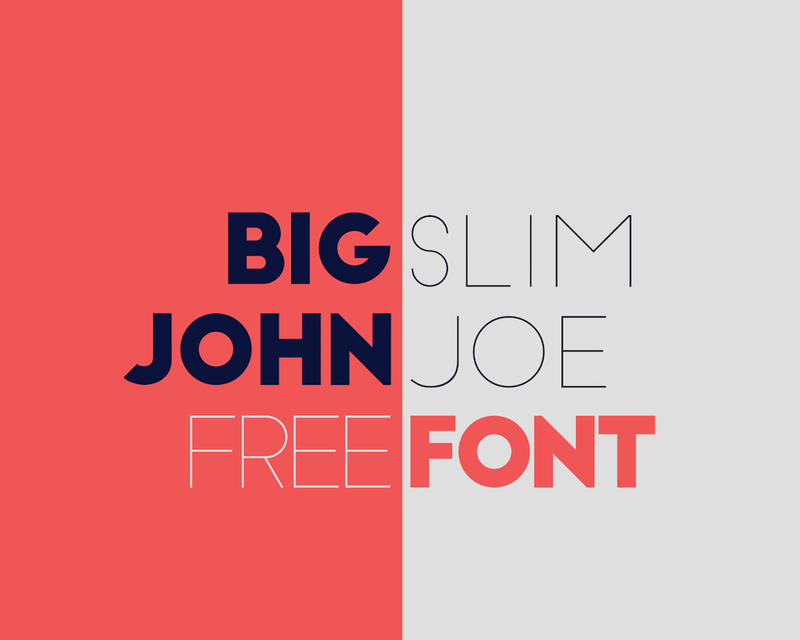 Big John – Slim Joe has been designed and released for free by Ion Lucin. 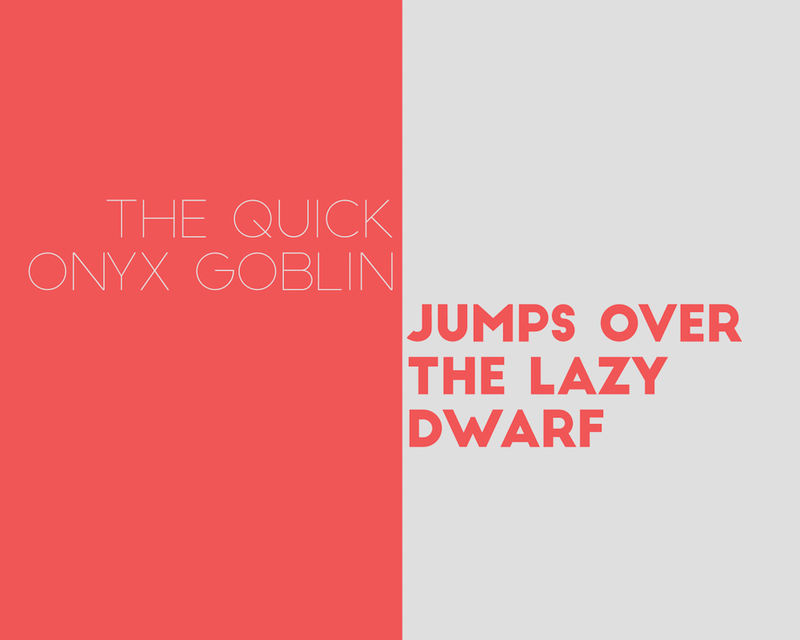 The font can be used for creating beautiful titles, headlines, posters, animations, graphics and lots more. Check out below some more pictures illustrating this great work. License: Free for Personal use only. 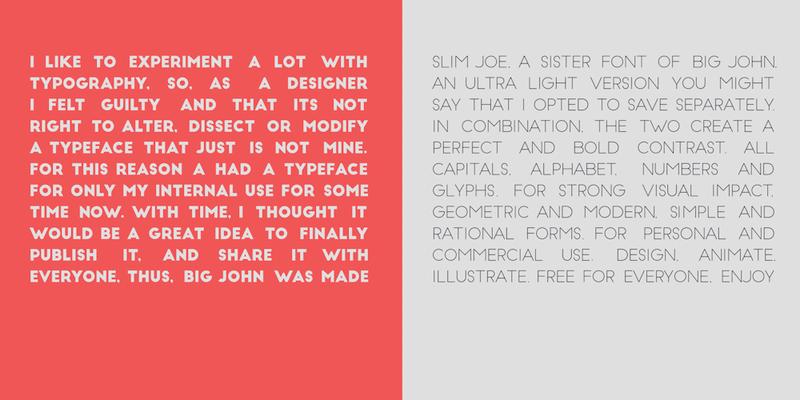 If you would like to use this font for commercial purposes then you may need to contact the creator of the font. Please don’t forget to send in your feedback/comments using the comments section below.